UW ChemE professor David Castner has received the American Vacuum Society’s highest research honor, the Medard W. Welch Award. The society recognized Castner “for leading advances in rigorous and state-of-the-art surface analysis methods applied to organic and biological samples.” Established in 1969, the award consists of a cash prize, medal, plaque, and honorary lectureship at the AVS International Symposium. Three UW ChemE faculty have now achieved this honor. Castner’s involvement with AVS began when he was a grad student. “This award means a lot to me because AVS has been my main society throughout my career,” he said. He has worn many hats at the society, serving as president, sitting on the board of directors and running conferences. He is one of only two people to earn both their highest service and research awards. 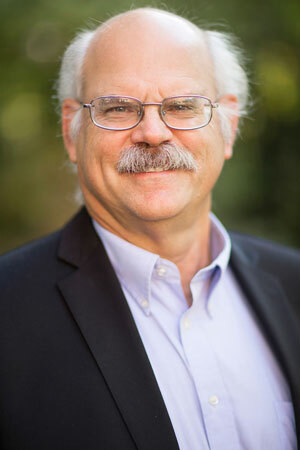 In addition to his role in ChemE, Castner is a joint professor of bioengineering and co-director of NESAC/BIO, whose core projects are aimed at advancing state-of-the-art surface analysis in biology and medicine. Among his many honors, Castner also recently received the 2017 ECASIA Award from the European Conference on Applications of Surface and Interface Analysis for the impact he’s had on the field throughout his career. When he has some free time, Castner can be found working on one of his classic cars or fishing for steelhead, salmon and halibut in the Pacific Northwest.